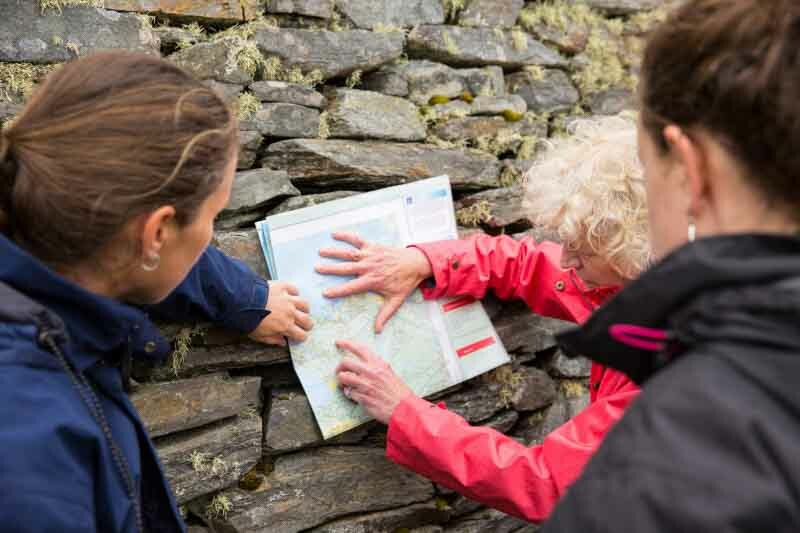 Doon Fort is a large drystone fort, thought to be the residence of the O’Boyle Chieftains. The exact date of the construction of the fort is unknown and it may date from the late Iron Age to Early Medieval times. The fort has been linked first with the Breslin clan who were said to have occupied it from the 5th century on wards. It was later associated with the O’ Boyle clan before it fell into disrepair. These forts were used as royal residences and as status symbols. Doon Fort is classified as a Western Stone Fort which are characterised as having thick high stone enclosing walls. 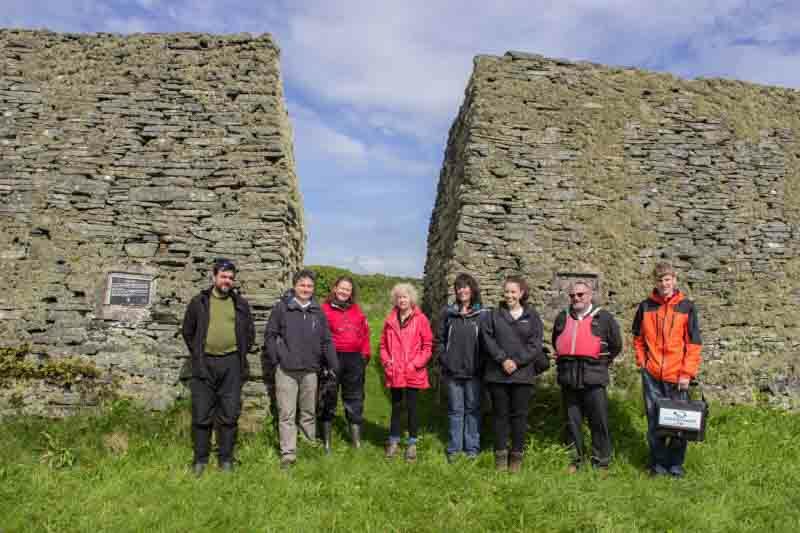 The group have received further funding in 2017 to carry out a geophysical survey of the site, and to begin the process of the conservation of the walls of the fort under guidance and direction from the National Monuments Service of the Department of Arts, Heritage, Regional, Rural and Gaeltacht Affairs. 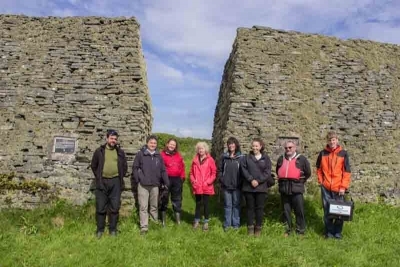 The Ardara GAP Heritage and History Group are delighted that Doon Fort has been selected on The Heritage Council’s ‘Adopt a Monument’ scheme for 2016. 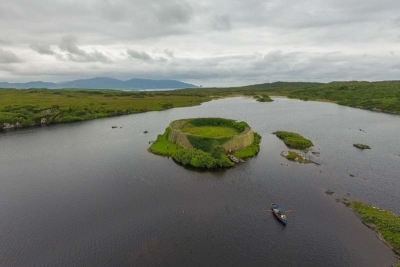 By doing so, this ‘jewel in Donegal’s crown’ has been given the recognition it rightfully deserves. 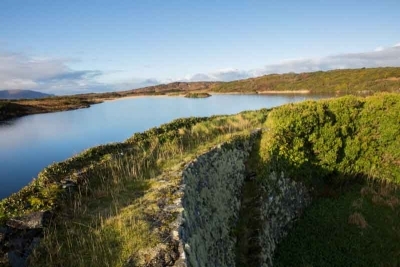 Being part of the scheme puts this Western Stone Fort, all of which are located along the Wild Atlantic Way, firmly in its cultural context. Help to Share the Story of Doon Fort, Choose Your Platform!